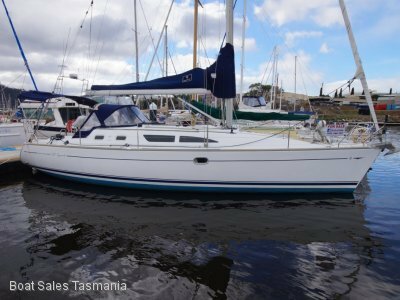 Jeanneau Sun Odyssey 37 Legende "Passion"
"Kristina" (Custom) Offshore Cruising Yacht. 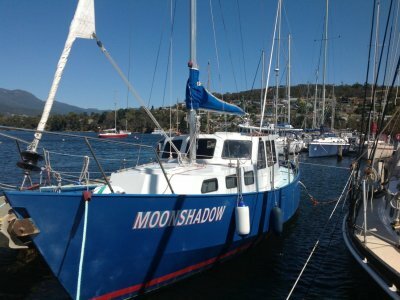 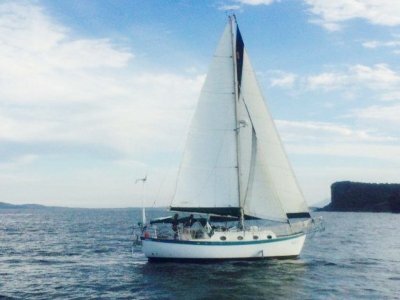 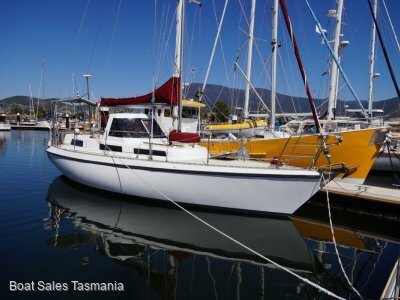 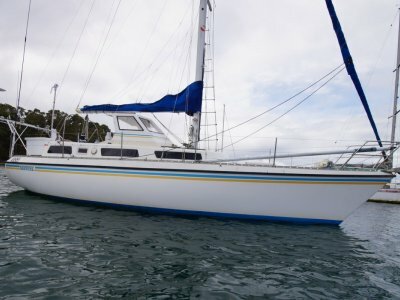 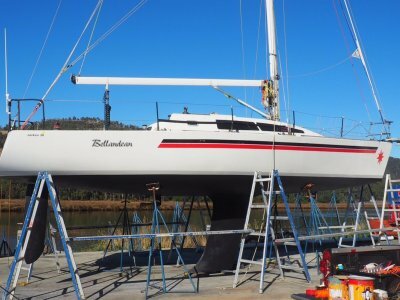 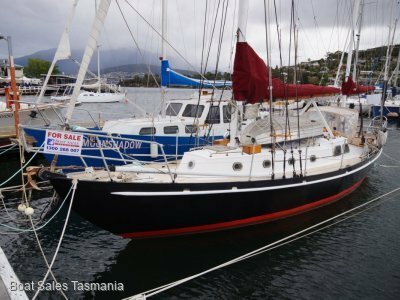 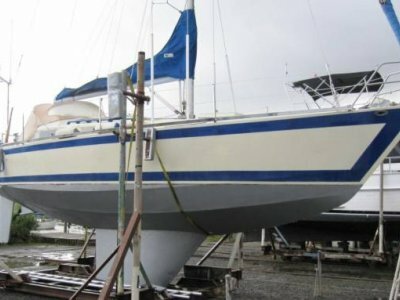 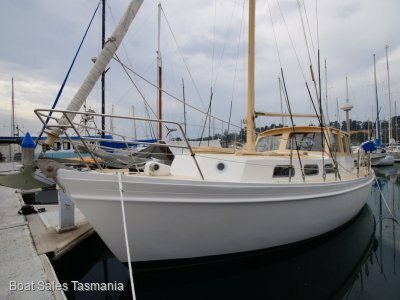 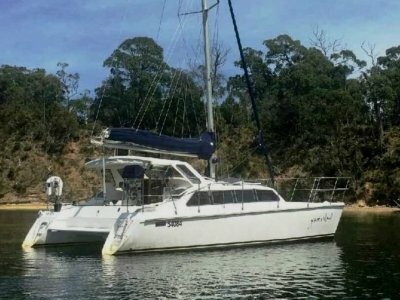 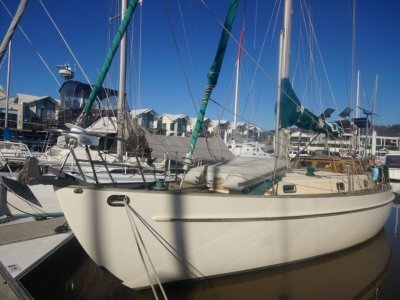 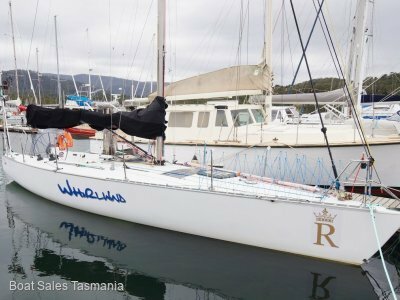 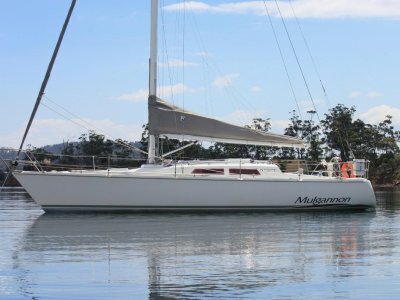 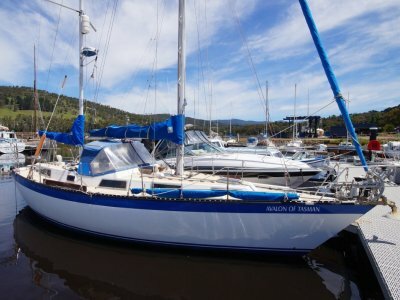 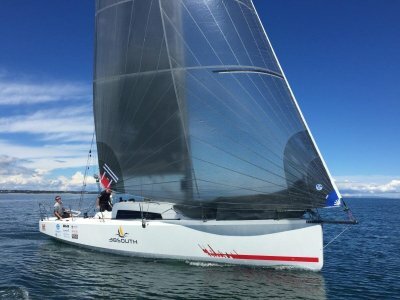 Jarkan / Lyons 38 Racer/Cruiser "Bellandean"
Jarkan 10.5 Centre cockpit "Freespirit 52"
Alajuela 33 Offshore Cruiser "Mico"
Martzcraft 35 REDUCED! 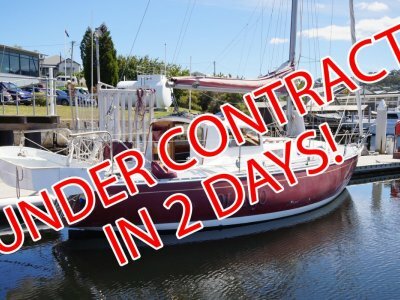 MUST SELL. 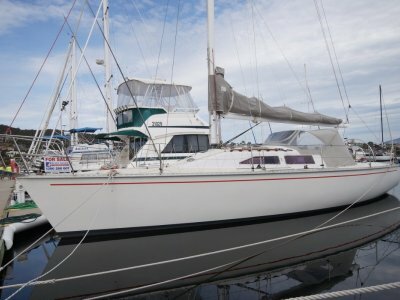 Jarkan 10.5 Centre Cockpit "Swivel"
Van De Stadt Sloop "Shilo"
Wilson Pilothouse 32 Motorsailer "Iola"